In June, the Colorado School of Mines Foundation named Brian Winkelbauer the new executive vice president for university advancement. 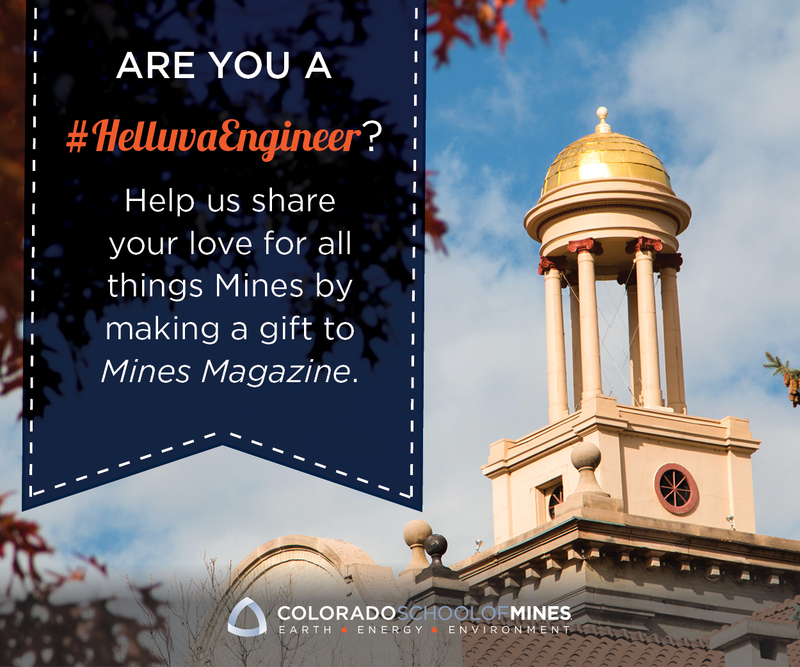 Brian came to Mines from the University of Colorado Foundation, where he last served as vice president for development for the Colorado Springs campus, assisting in launching a $1.5 billion campaign for the CU system. While at UCCS, Brian led the campus to two of the best fundraising years in its history, helping to name three facilities in the process. Prior to his tenure at UCCS, Brian was the senior director of development for campus programs at CU Boulder.